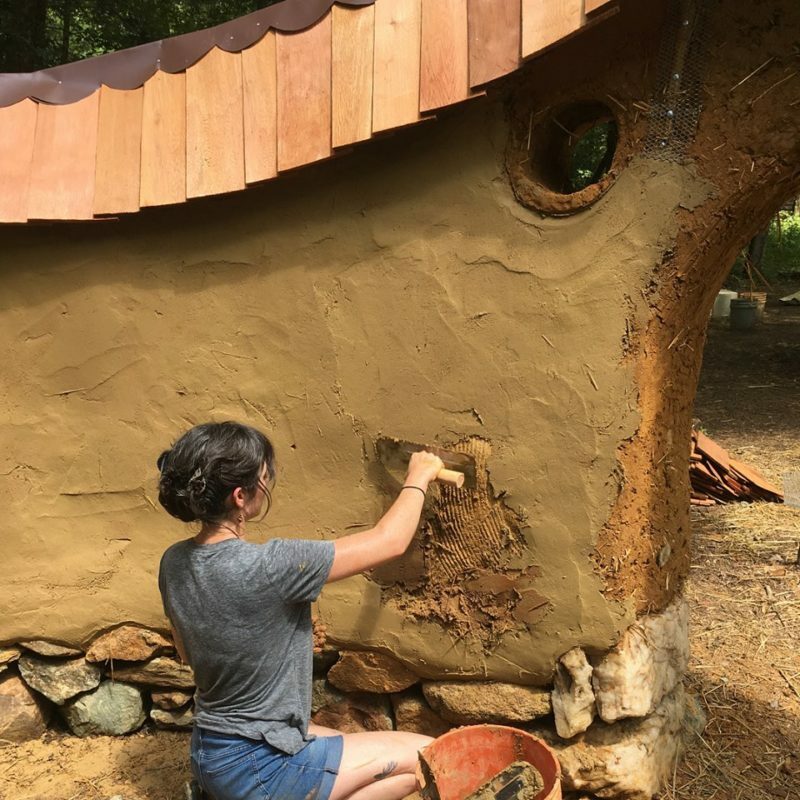 This workshop will focus on pouring an earthen floor in our 150 round foot cob house. 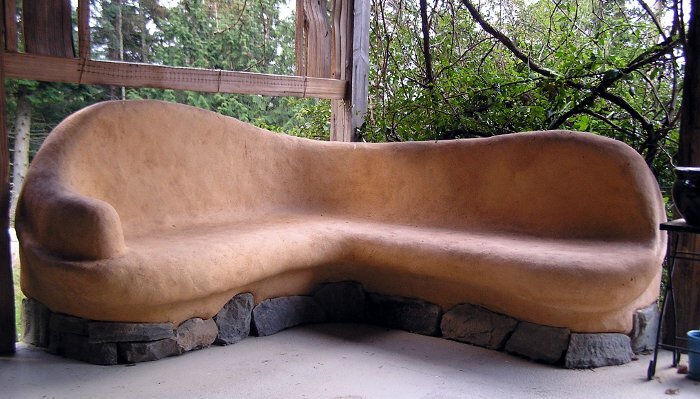 We’ll talk making cob and common issues, passive solar design, insulation options, and water concerns. 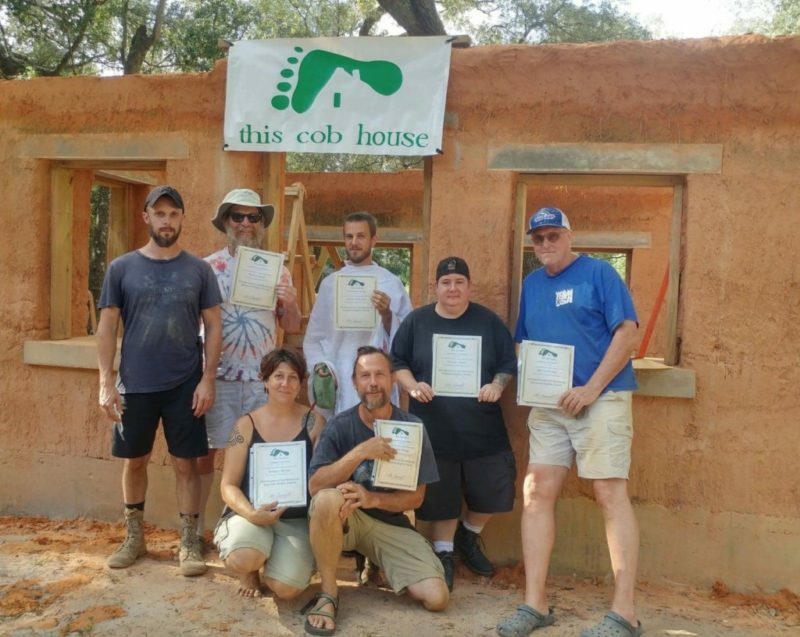 Expect to get lots of practice making cob, arguably the most important factor in building with cob. 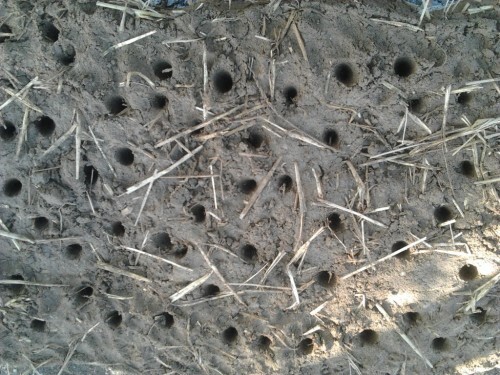 We’ll share how we make cob with tarps and a rototiller. This workshop is suitable for little ones. Cost of the workshop is $60 before May 1st, or $90 after May 1st, and includes tuition, meals, and camping. Workshops will start Saturday morning and finish Sunday afternoon. Located in Frederick county Maryland. Space is limited and we like to keep things small so register early.